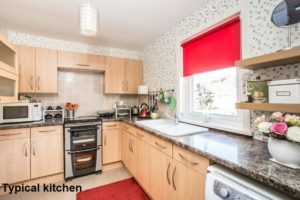 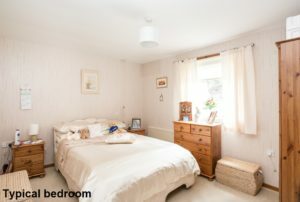 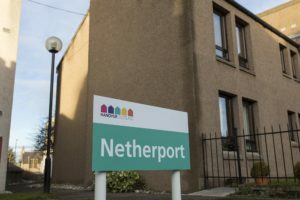 Netherport is located in Elgin, the admnistrative capital of Moray, and is well served by roads and public transport, as well as a range of good quality shops and other amenities. 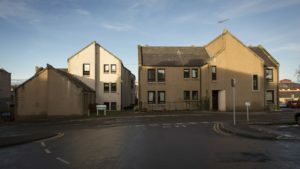 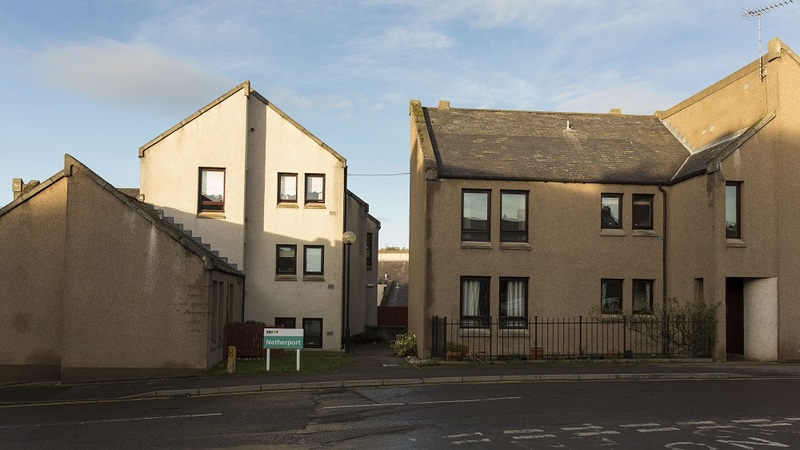 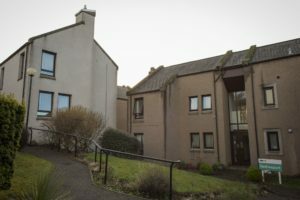 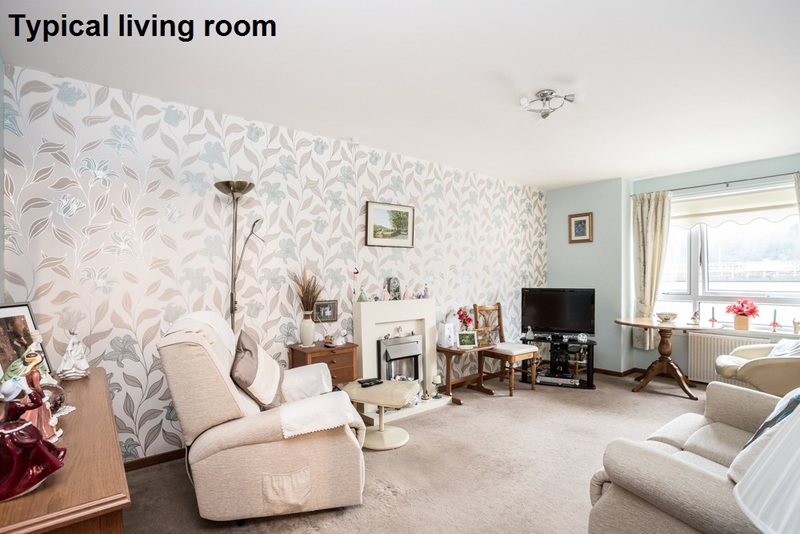 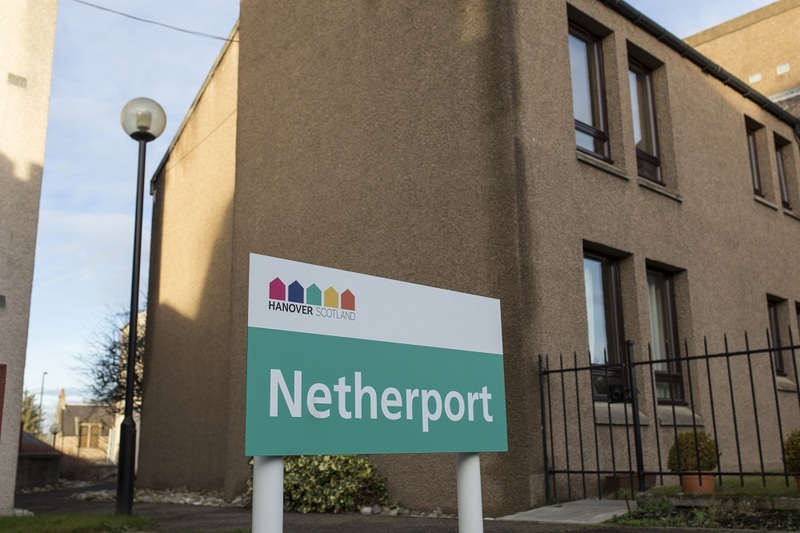 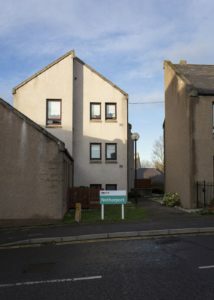 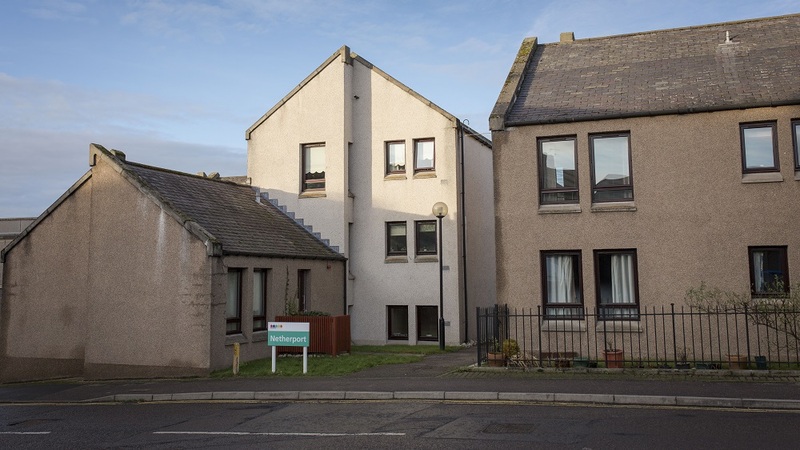 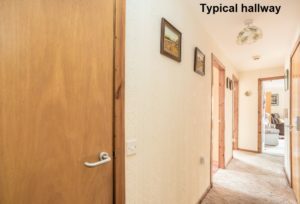 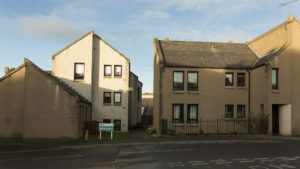 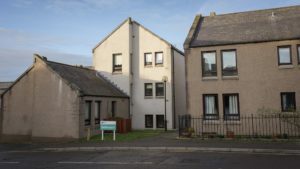 Netherport itself is a sheltered housing development and is quietly but conveniently situated in Lossie Wynd, in the town centre. 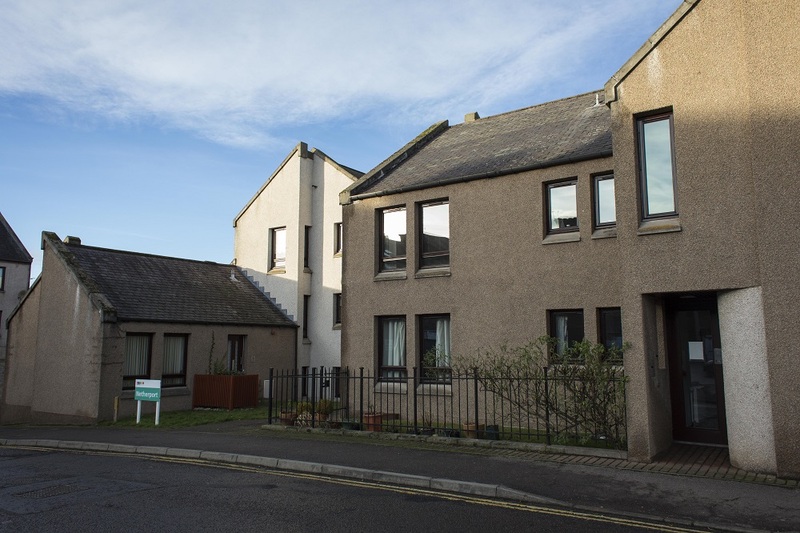 The library, Cooper Park and the St Giles Shopping centre are all just a short walk away along with all the other facilities you’d expect in a town centre. 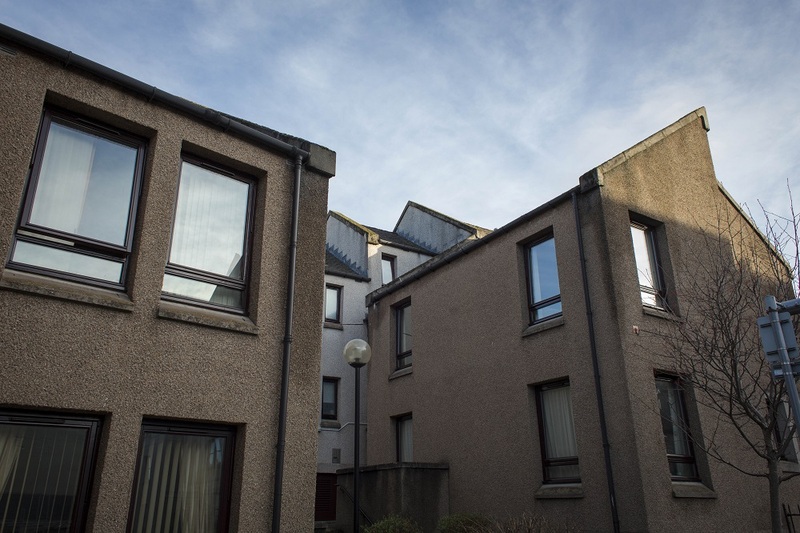 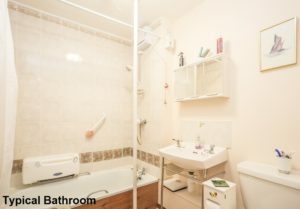 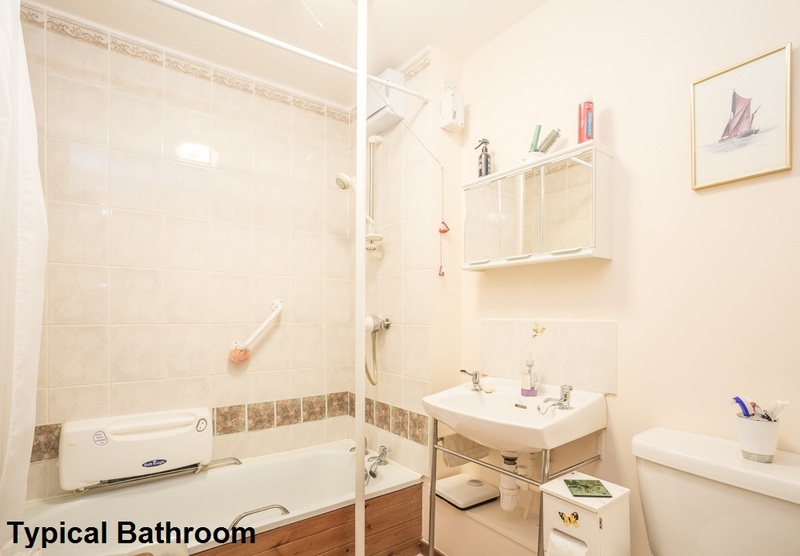 The development is made up of 20 flats in two, two-storey blocks. 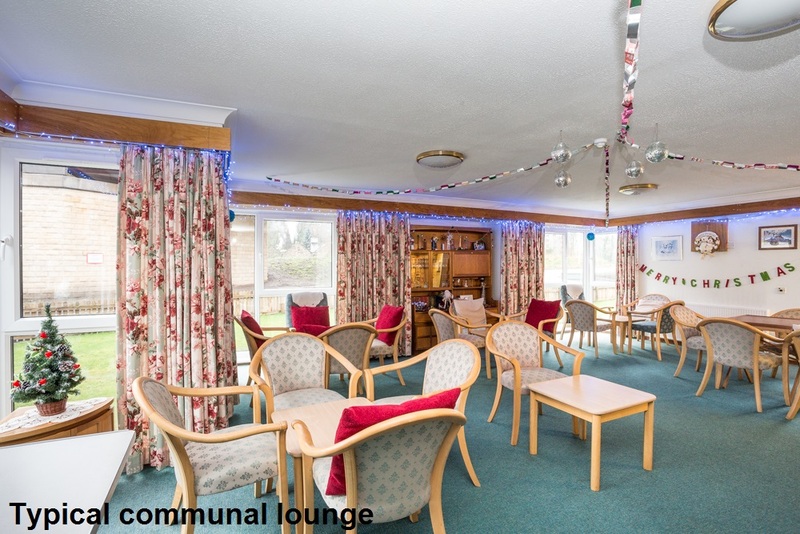 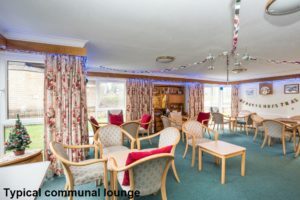 The Sheltered Housing Manager is on site five days a week to assist in an emergency and to look after the day-to-day upkeep of the development.